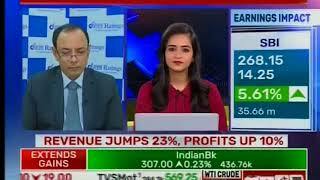 Receives the award for Indias one of the top 100 women in Finance, By Association of International Wealth Management of India - AIWMI at Mumbai - 8th March 2019. 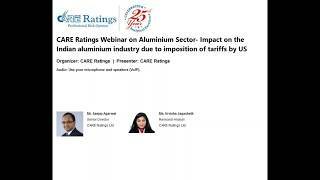 Ms. Revati Kasture, Senior Director was a speaker at Assocham National Conference on Corporate Bond market - 11th July 2018, Hotel Four Seasons, Mumbai. 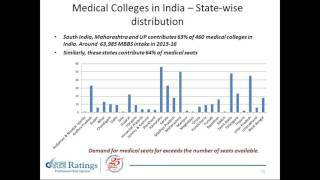 The course was launched by Shri S.B. 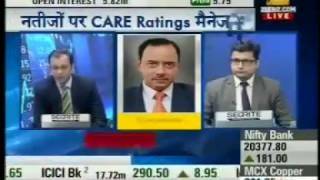 Mainak, former MD of LIC and Chairman of CARE Ratings Ltd.
L-R - Ms. Sadhana Dhamane – Addl Dir; Mr. Rajesh Mokashi, MD&CEO; Mr. S. B. Mainak, Chairman; Mr. A.
Mr. Rajesh Mokashi, MD&CEO, CARE Ratings Ltd.
Ms. Revati Kasture, CGM, was a speaker at a Seminar on Changing Landscape in Banking & Financial Services organized by WIRC, ICAI, Mumbai on 23-12-2016. 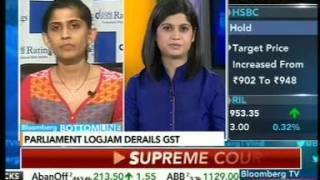 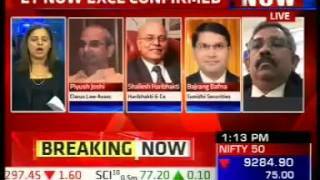 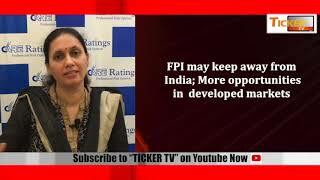 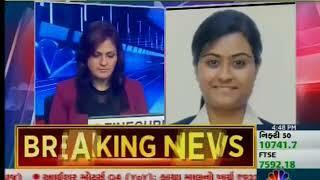 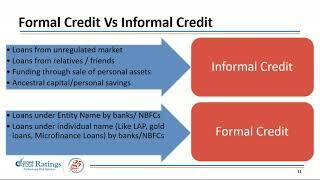 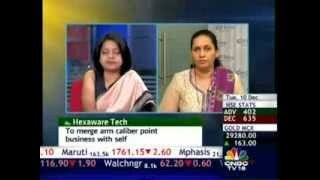 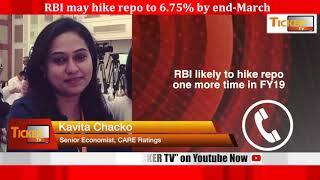 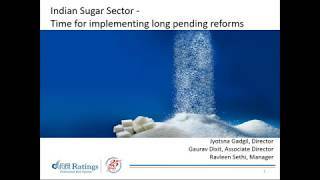 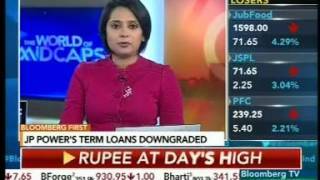 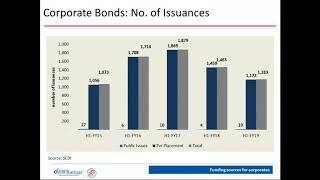 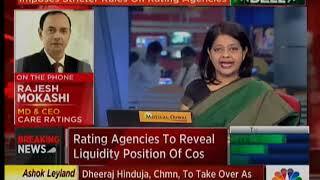 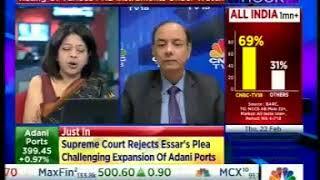 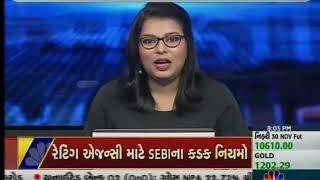 She spoke on recent regulatory changes for credit rating agencies. 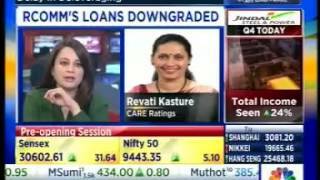 Ms. Swati Agrawal, CGM, CARE Ratings giving the opening remarks. 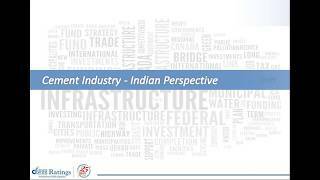 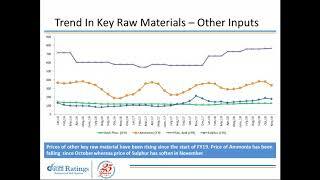 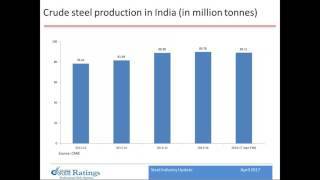 Panelist for session on Steel-Infrastructure and Raw material issues and delivered a presentation on “Outlook and Trends in Steel Sector”. 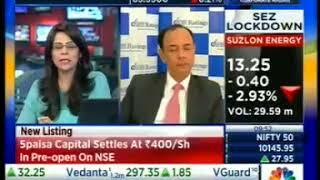 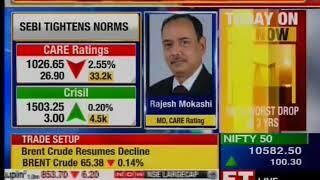 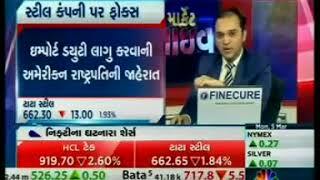 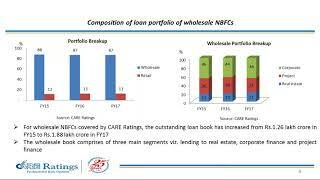 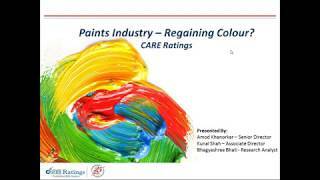 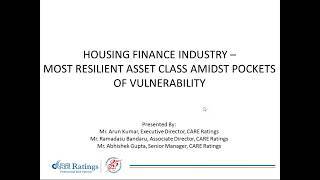 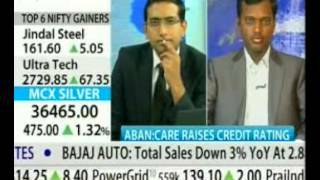 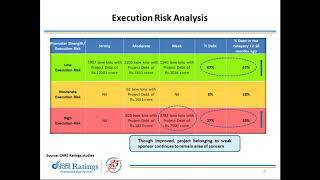 CARE Ratings signs MoU with Axis Bank on 4th June 2014. 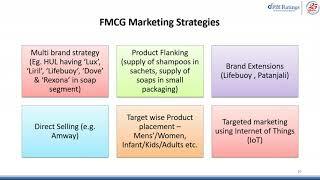 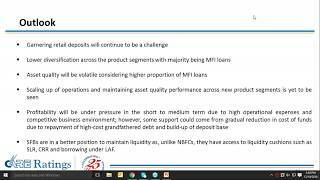 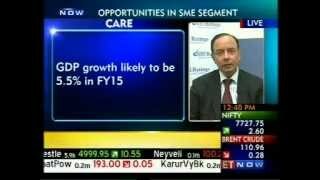 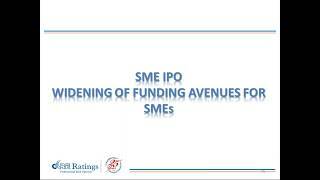 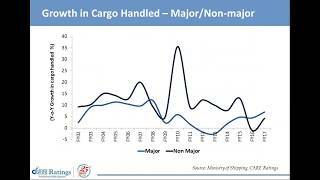 The partnership entail Axis bank leveraging, on the credible ratings of CARE for lending in the SME segment. 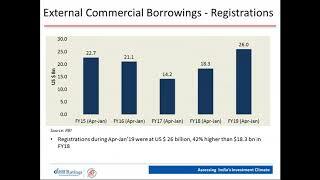 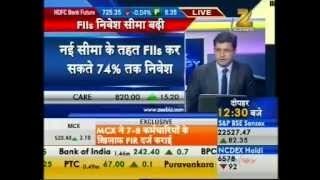 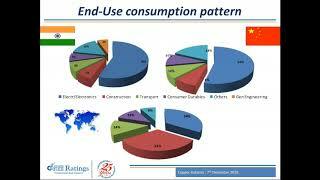 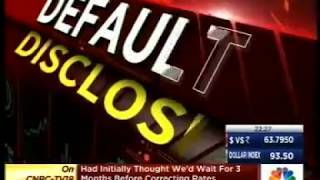 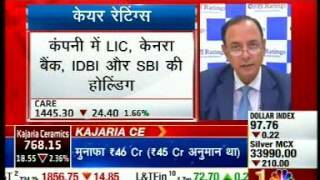 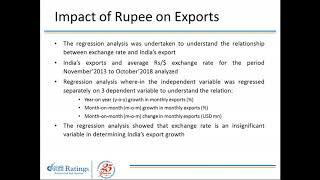 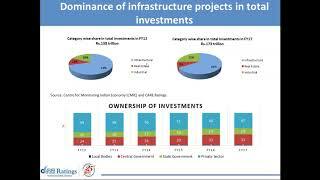 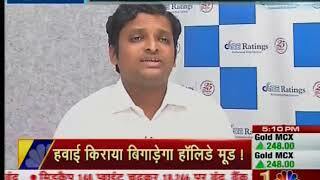 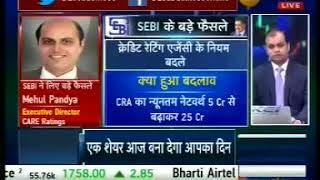 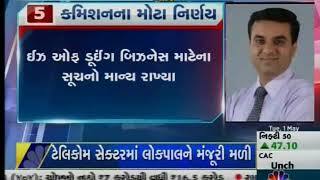 This is in series with our earlier MoUs with YES Bank & ICICI Bank. 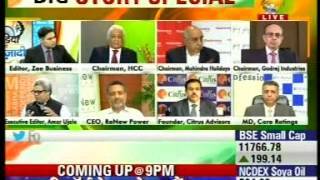 Board of Directors - L-R : Ms. Bharti Prasad, Mr. Venkataraman Srinivasan, Mr. A. K. Bansal, Mr. D. R. Dogra & Mr. Rajesh Mokashi. 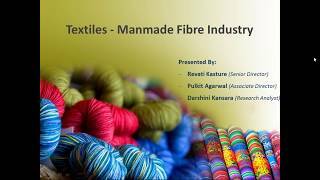 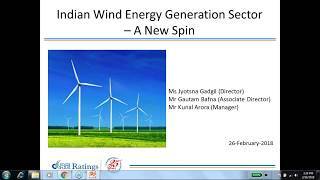 Panel Discussion @ Business Standard - Smart Event, held on 26th February, 2014, in association with All India Association of Industries and World Trade Centre, Mumbai. 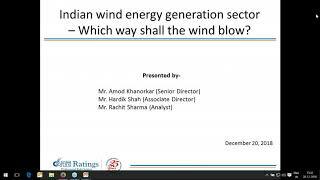 Mr. Amod Khanorkar along with others. 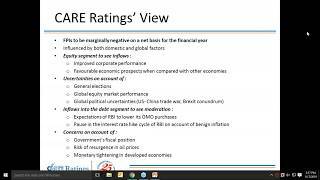 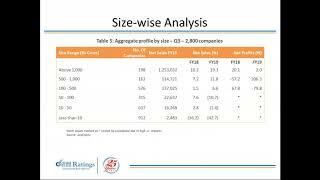 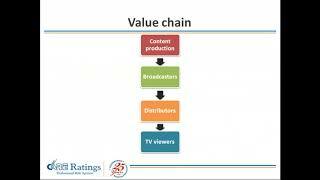 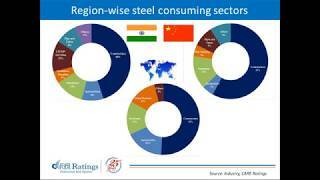 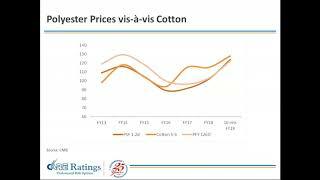 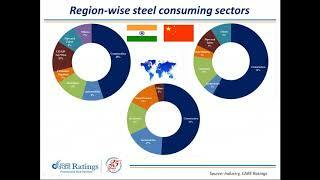 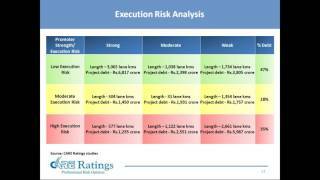 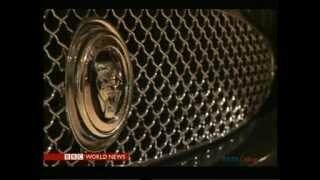 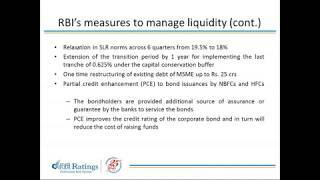 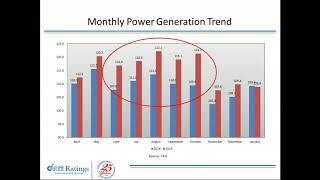 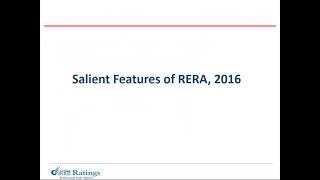 International credit rating agency ARC Ratings, S.A launches in London - 16th Jan 2014. 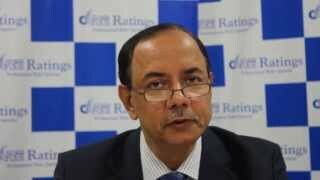 Mr. R. K. Dubey, CMD, Canara Bank, presented on “Basel II & Basel III: How are banks geared up for this challenge”. 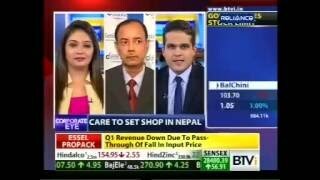 Along with L-R: Mr. Rajesh Mokashi, Dy. 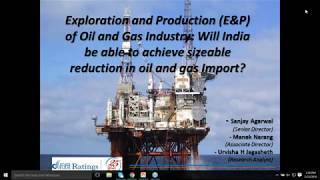 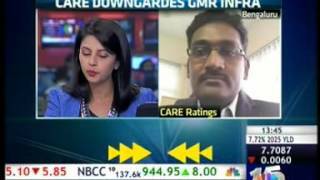 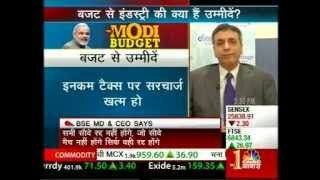 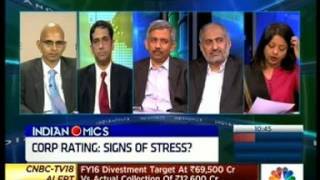 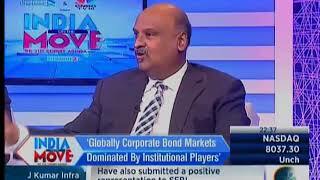 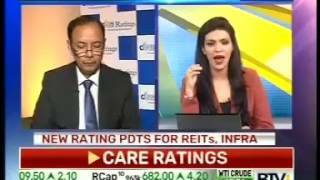 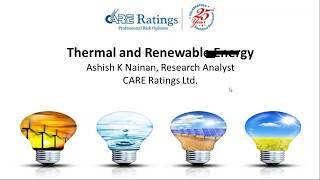 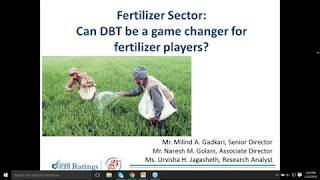 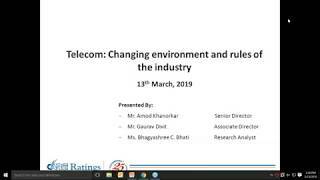 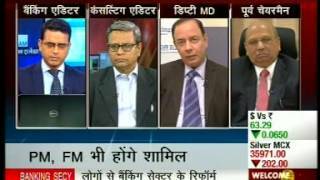 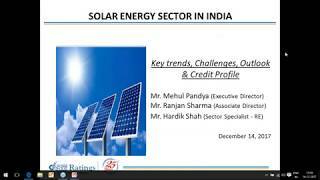 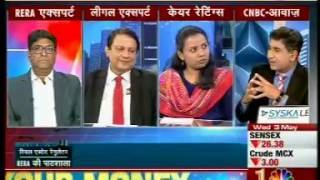 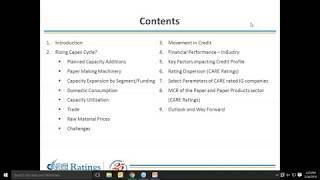 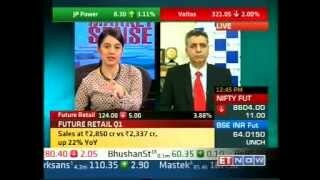 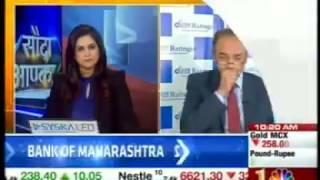 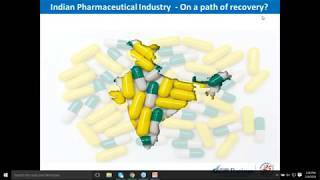 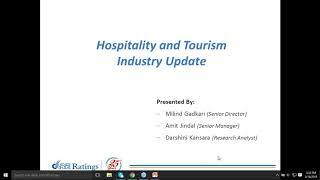 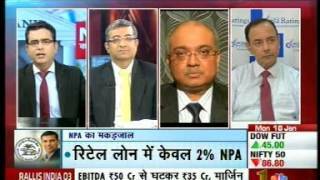 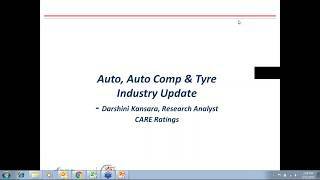 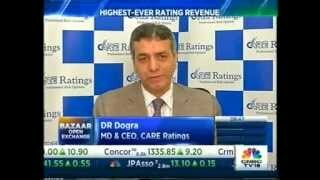 MD, CARE Ratings, Mr. D. R. Dogra, MD & CEO, CARE Ratings & Mr. V. S. Krishnakumar, ED, Canara Bank. 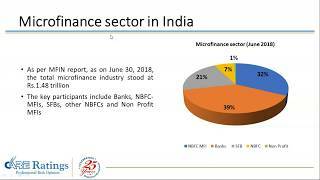 The Guest for the event was Mr. M Narendra, CMD, Indian Overseas Bank, who presented on “Reconciling the challenge of inclusive banking with business goals”. 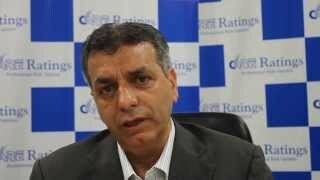 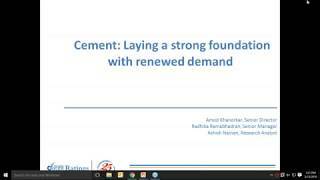 20yrs celebration event, Delhi, 25th Sept 13. 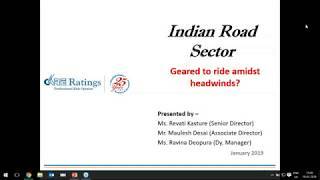 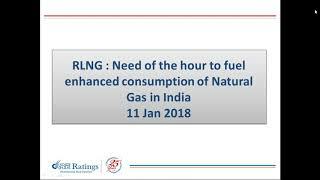 Care Ratings, addressing the audienceon 'Risk assessment and financing of road projects' at the Global Summit on Roads & Highways infrastructure. 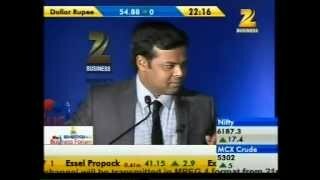 at ZEE Media’s FINANCING MSMEs, an event with the theme CELEBRATING MAKERS OF INDIA - 3rd Feb 2017 Kolkata. 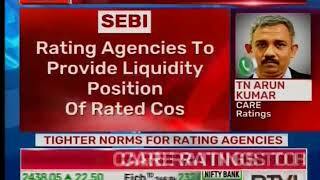 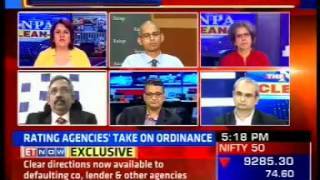 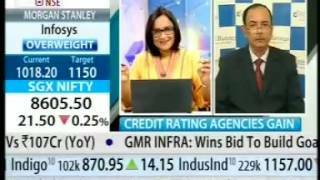 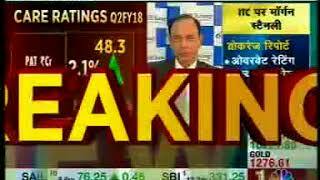 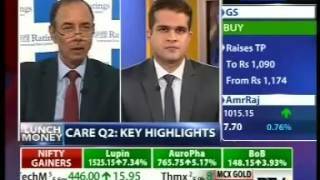 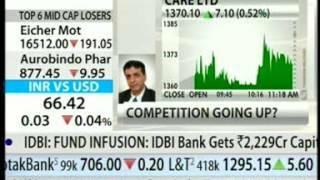 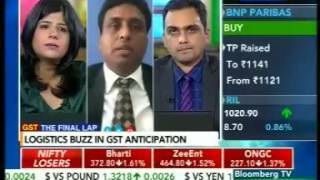 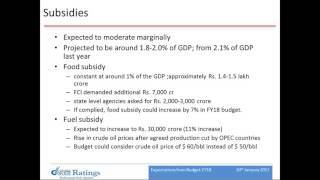 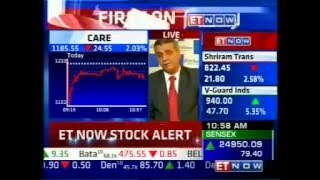 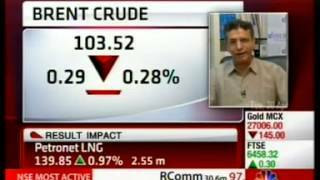 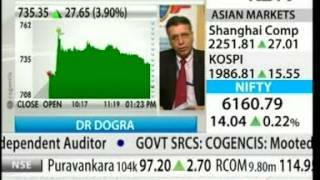 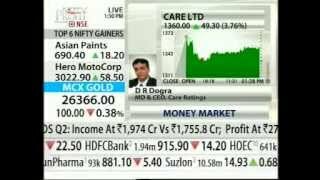 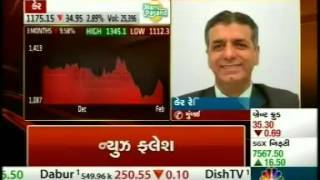 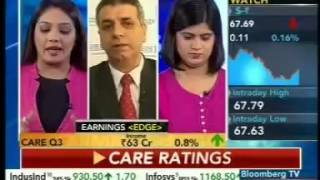 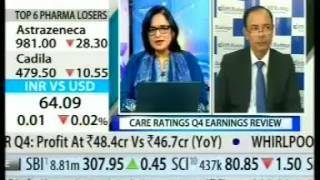 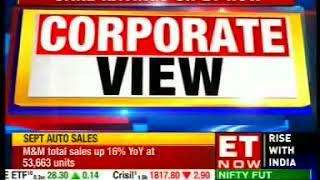 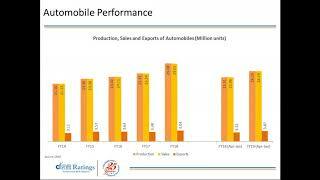 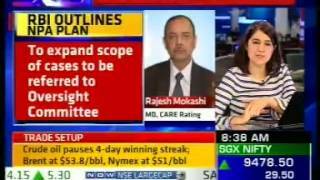 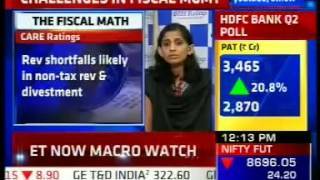 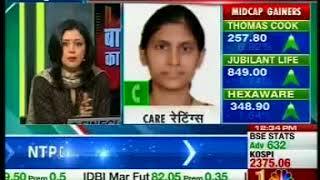 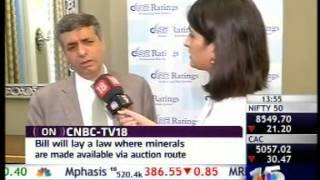 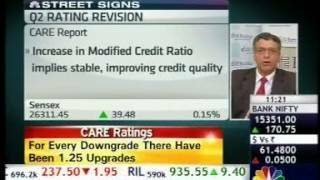 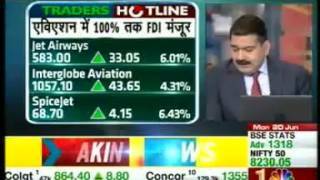 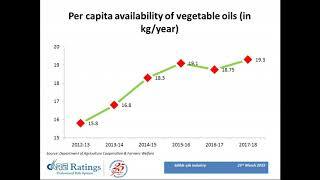 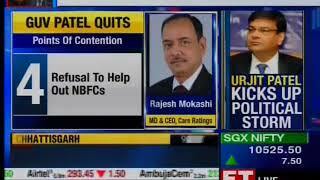 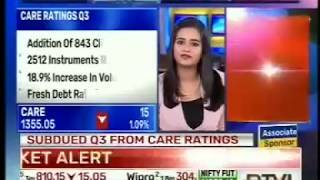 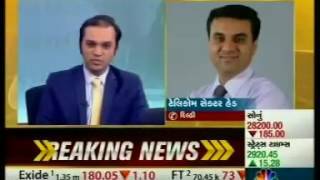 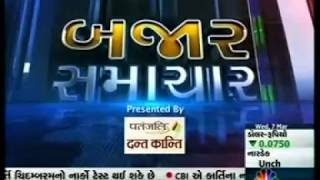 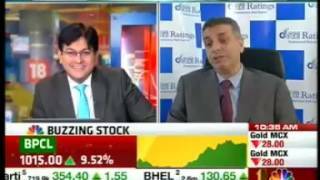 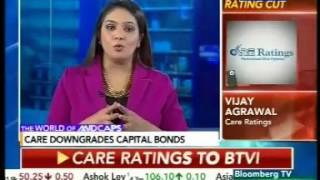 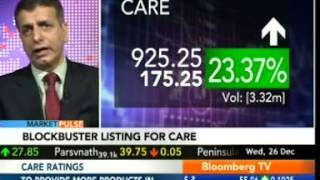 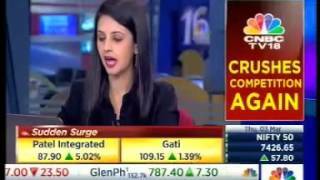 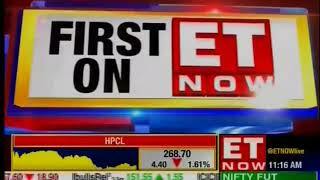 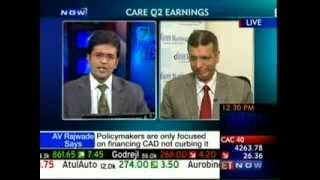 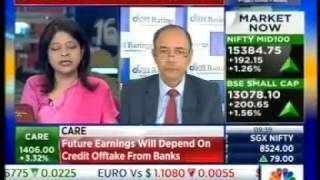 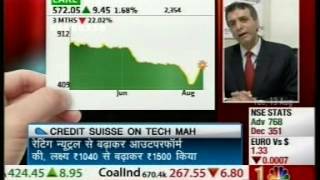 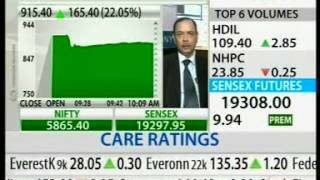 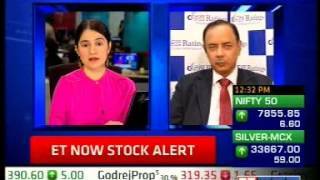 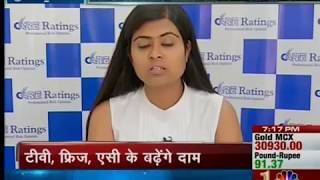 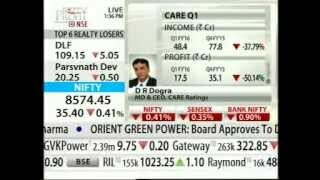 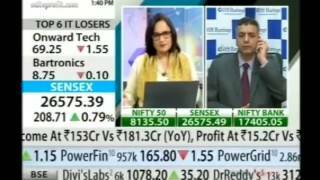 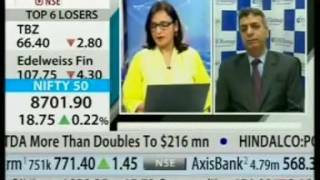 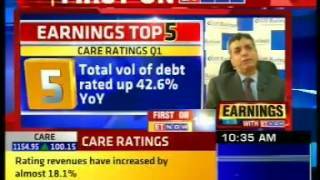 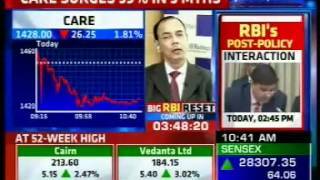 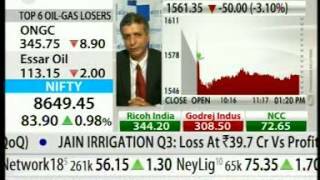 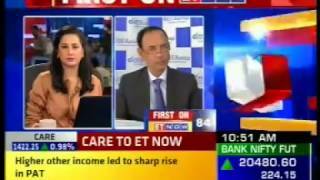 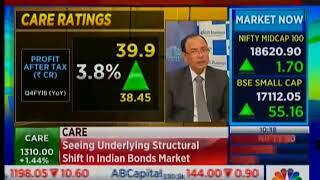 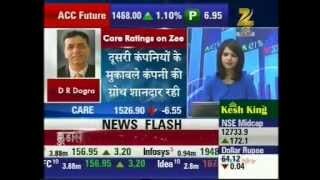 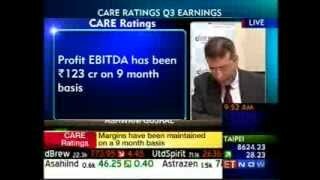 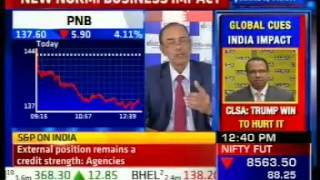 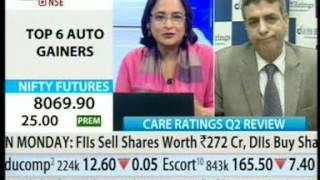 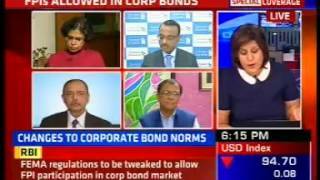 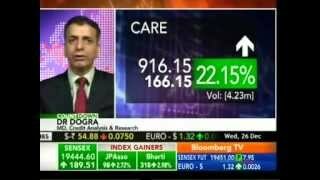 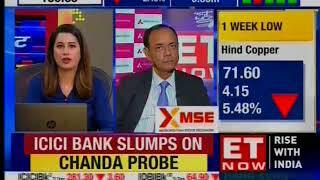 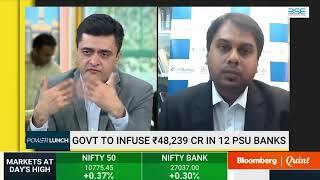 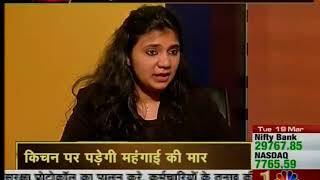 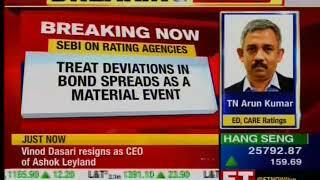 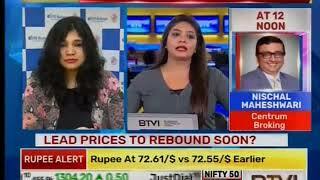 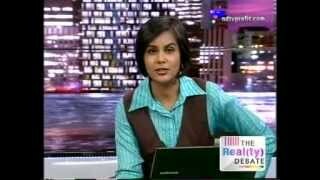 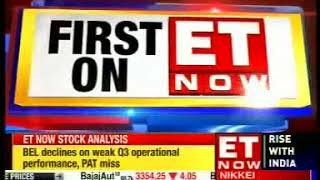 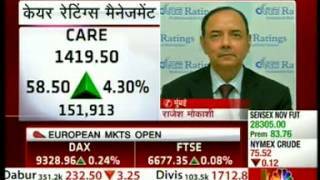 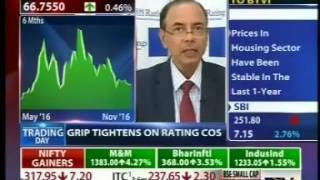 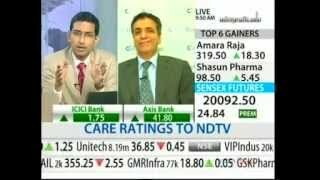 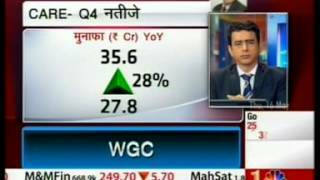 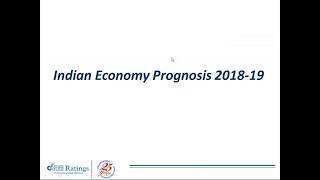 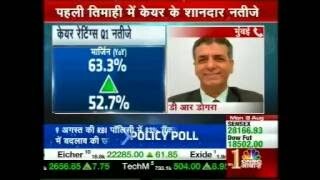 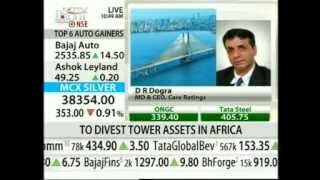 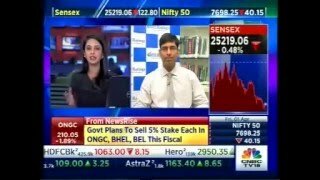 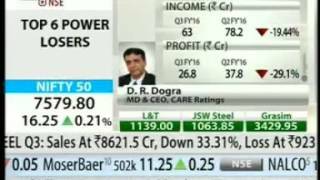 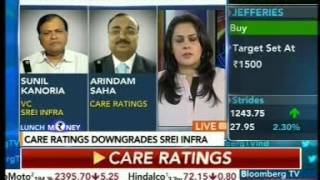 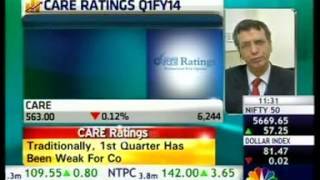 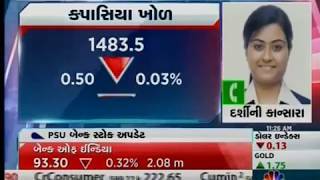 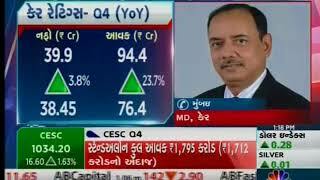 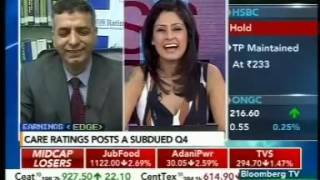 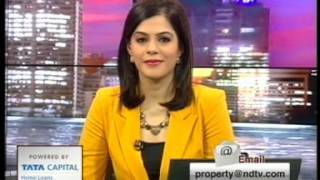 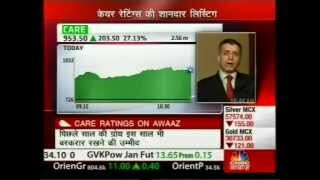 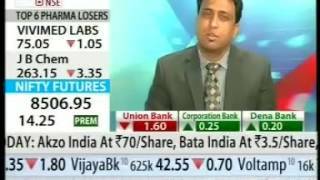 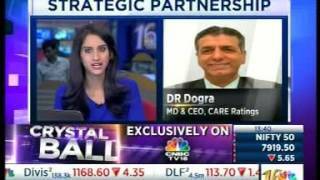 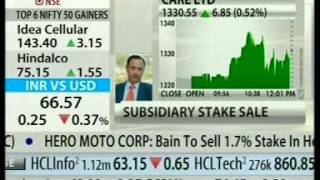 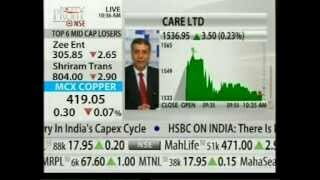 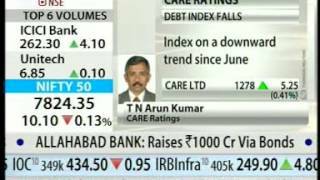 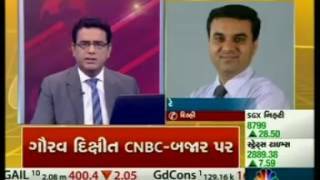 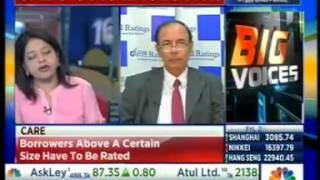 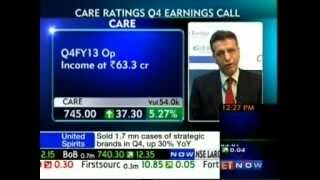 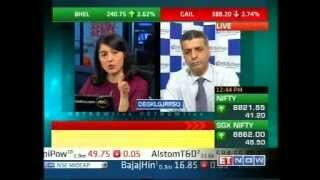 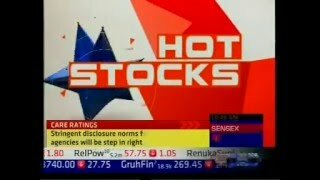 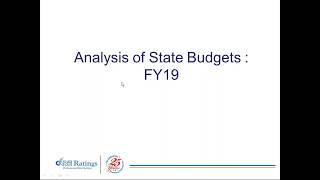 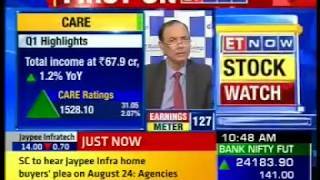 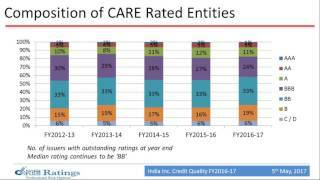 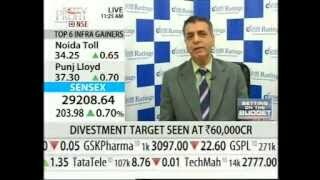 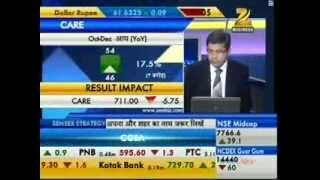 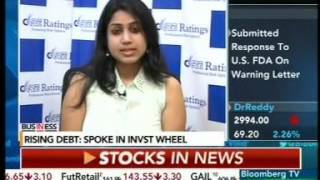 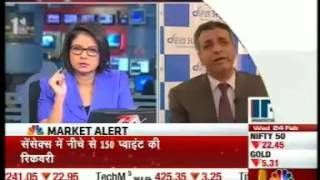 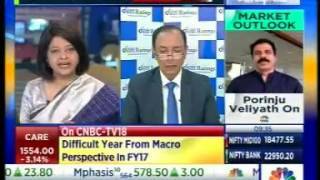 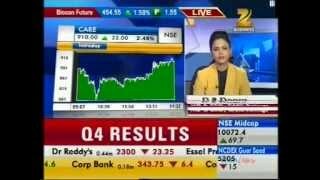 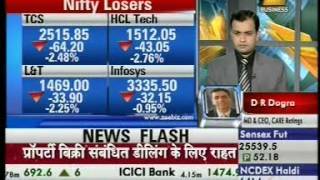 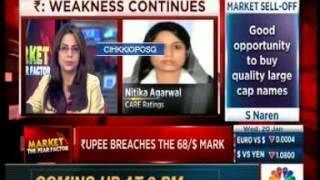 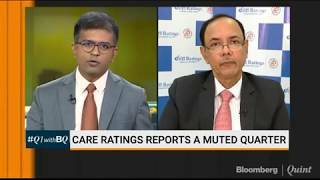 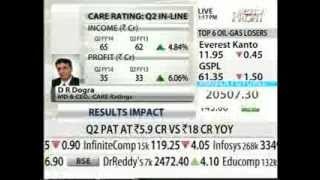 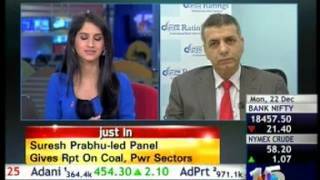 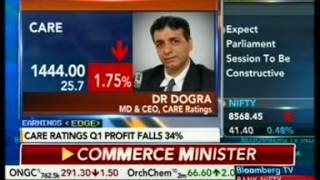 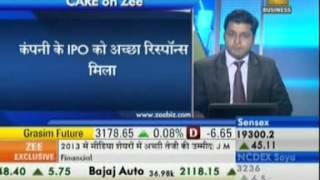 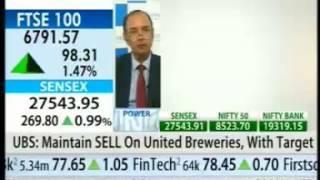 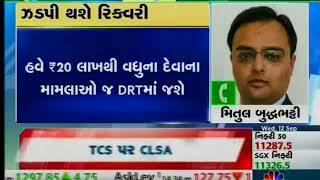 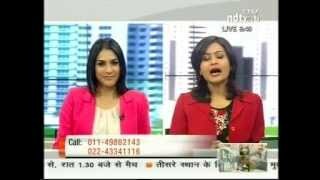 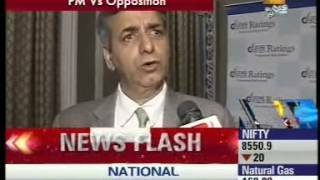 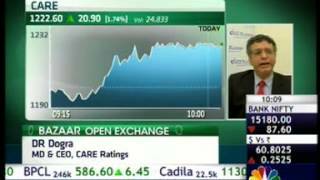 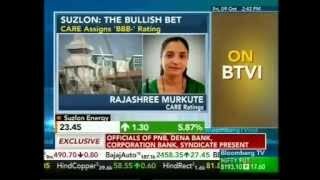 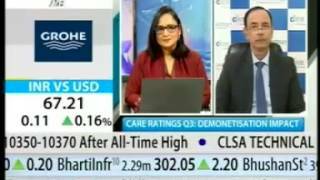 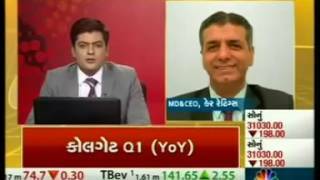 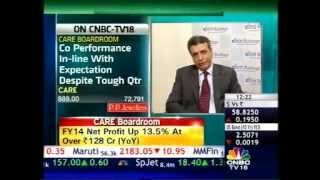 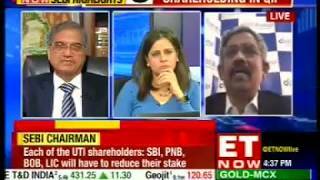 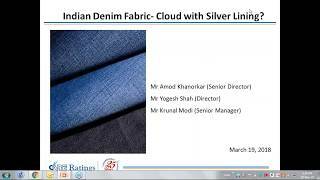 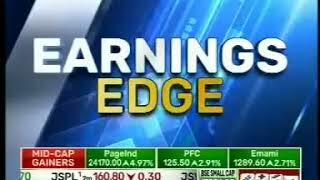 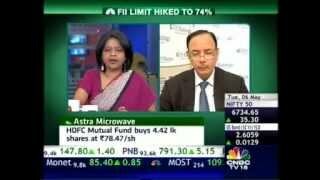 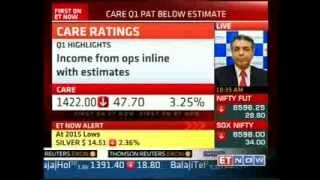 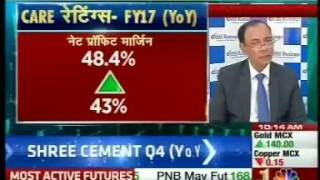 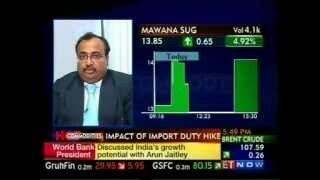 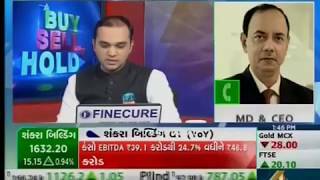 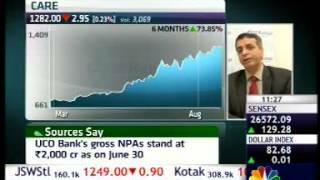 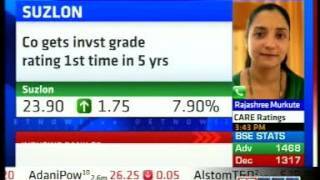 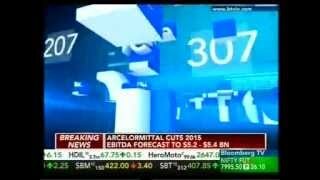 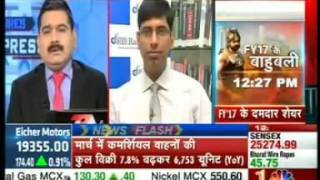 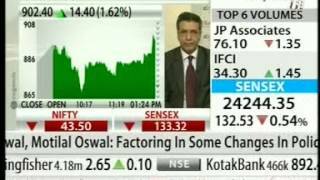 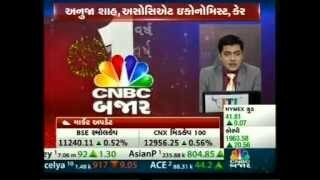 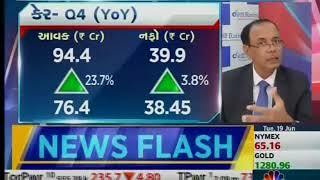 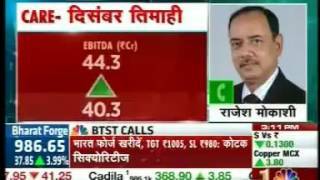 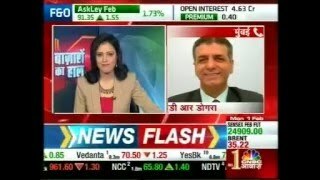 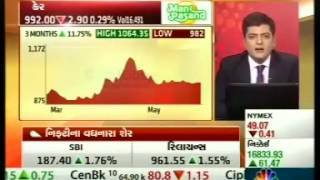 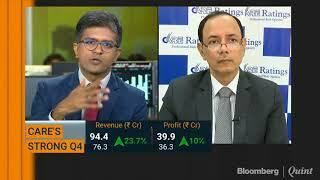 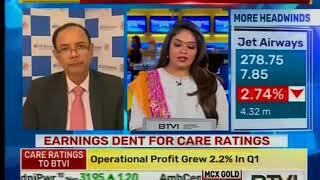 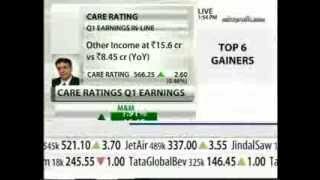 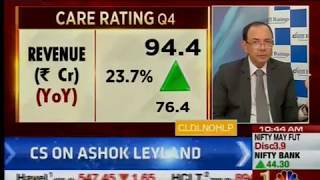 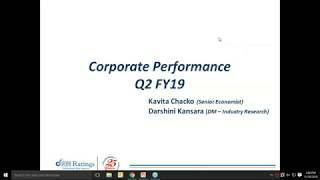 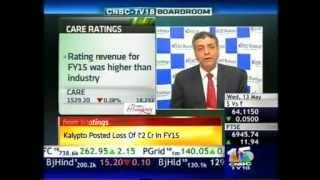 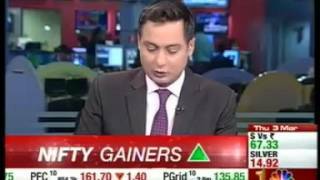 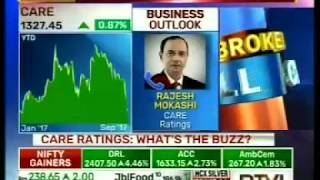 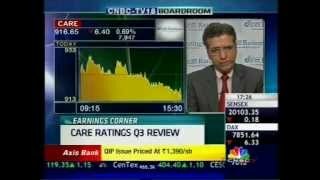 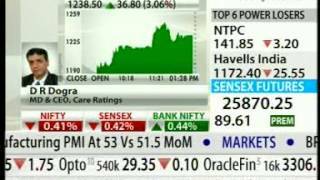 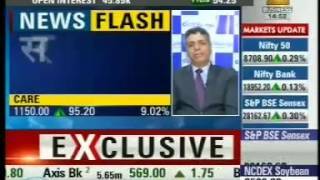 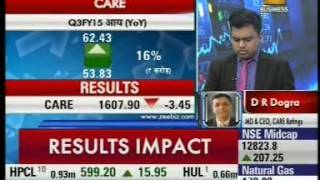 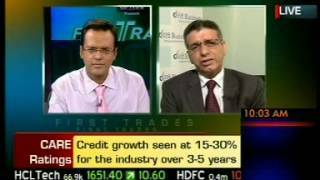 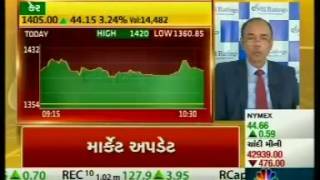 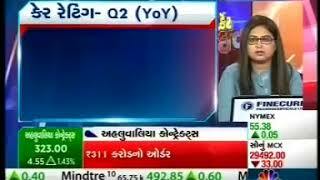 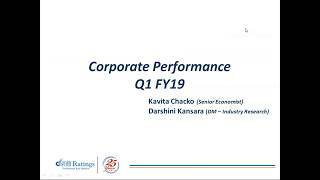 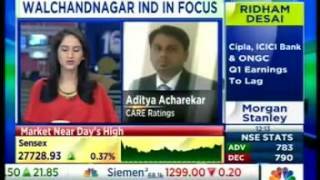 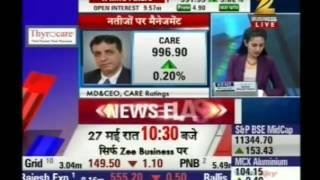 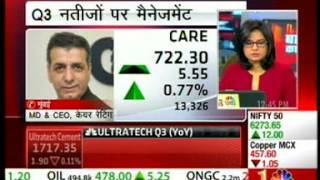 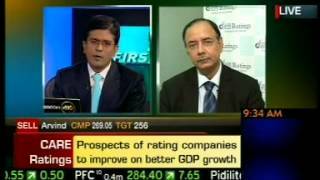 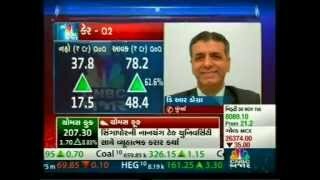 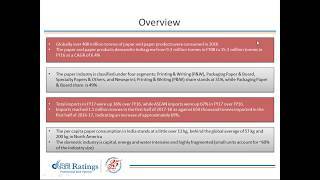 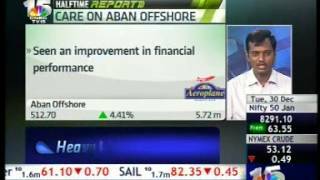 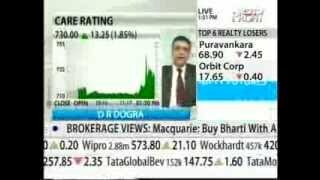 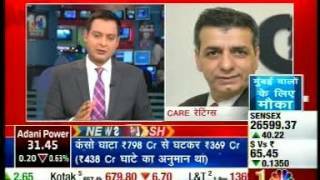 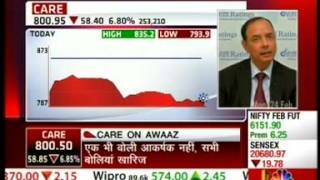 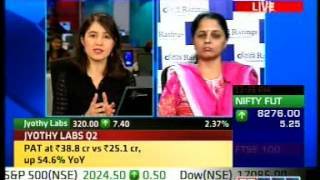 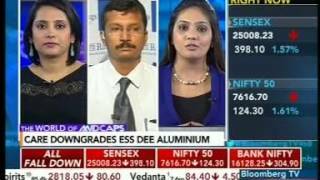 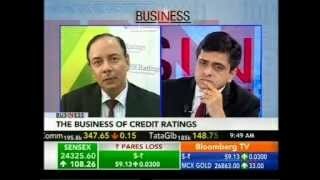 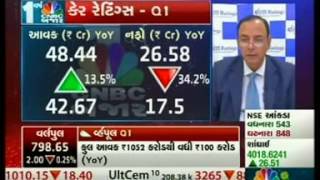 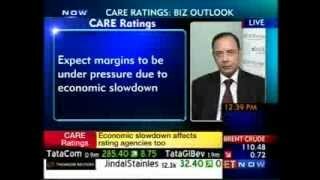 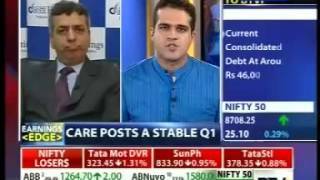 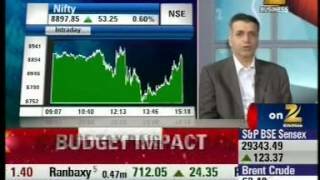 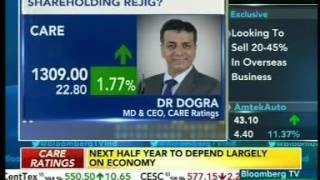 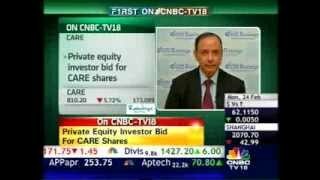 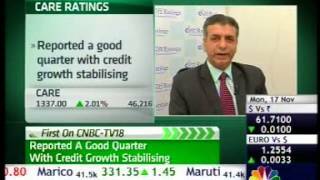 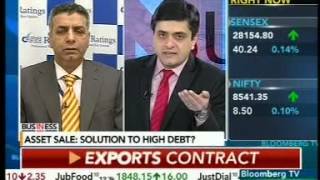 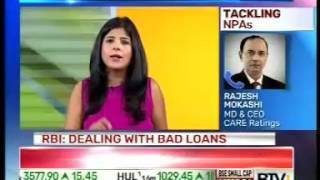 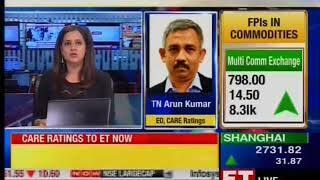 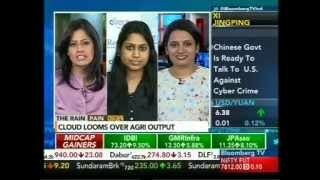 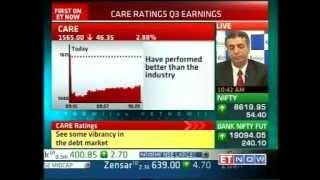 Interaction on CARE Ratings' strategic alliance with Japan Credit Rating Agency Ltd.
CARE Ratings, Live interaction on NDTV Profit on Financial results for Q3 - FY13. 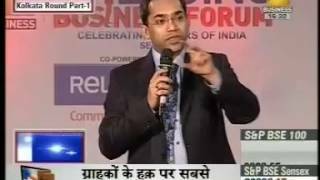 @ Franchise Indias Omaxe Power brands Glam 2016 held in New Delhi. 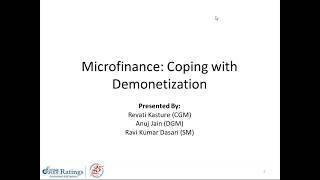 The function was presided over by Ms. Najma Heptulla, Minister for Minority Affairs.